The Nigeria Customs Service, Seme Command, on Tuesday said it generated N474.1 million as revenue in March. The figure was disclosed in a statement by the command’s spokesperson, Selechang Taupyen and made available in Badagry, Lagos State. He said low economic activities through the border had affected the revenue generation of the command. “Economic activities through the busiest corridor is at its lowest ebb, so this development has affected the revenue drive of the command. “A visit was carried out to the ever busy Atlas park located at the border, and broken down and empty trucks were seen and customs agents lamented that the rising benchmark by the service to 150 per cent has discouraged importers. “The customs agents also noted that the current economic recession has affected activities at the border and its association. 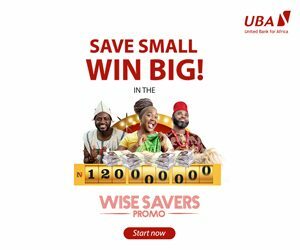 “These and other factors attributed to the low revenue generated in March but we are certain that the situation would improve and we would be able to meet the monthly target of N1.1 billion,” he said. He said 62 seizures were made during the period under review with Duty Paid Value (DPV) of N25.7 million. He said the Area Controller, Mohammed Aliyu, urged all units at the point of entry and exit to ensure the facilitation of legitimate trade. He added that unprofessional officers would be made to face the full wrath of the law. 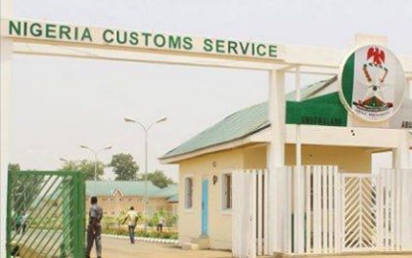 The post Customs collect N474m revenue, decries low economic activities at border appeared first on Vanguard News.